I want every child to have a good shot at a great life, and reading is the building block that paves the way. As part of an ongoing effort to keep family literacy a number-one priority in the United States, Three Norwegians, Ltd. has announced that it will donate 240 books to Reading Partners Twin Cities on International Book Giving Day, February 14th, this year. Each of the 240 students served by Reading Partners will receive a copy of the children’s book Inspector Dewey, so that they can begin to build a personal library of books at home. “Having books at home encourages reading and reinforces the important role that literacy plays in helping children reach their potential. Children read more when they have access to a variety of reading materials—at school and at home,” says Brooke Rivers, program director of Reading Partners Twin Cities. Three Norwegians is a media/entertainment business committed to bringing joy to families, improving educational equity, and raising the bar for philanthropic giving. 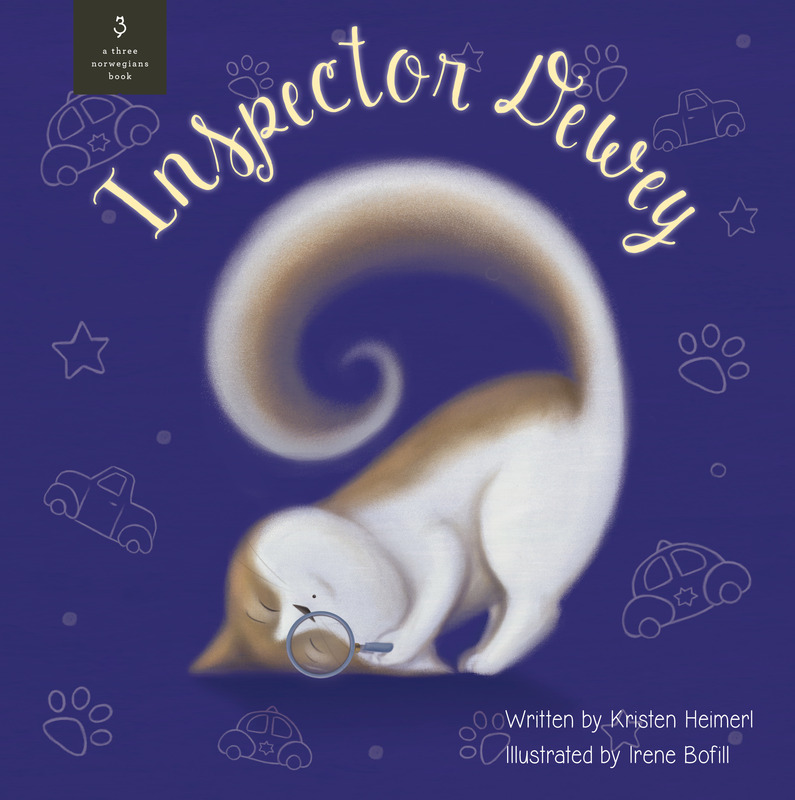 Inspector Dewey is the company’s first product, which continues to earn recognition since its September 2015 release. A second book and related products are in development for 2016. Reading Partners empowers students to succeed in reading and in life by engaging community volunteers to provide one-on-one tutoring. The national nonprofit organization provides individualized literacy tutoring to more than 11,000 elementary school students in more than 200 schools in low-income communities across nine states and the District of Columbia. Reading Partners delivers a highly effective, evidence-based program that has helped tens of thousands of children master the fundamental reading skills they need to succeed in school and beyond.